Back in 1991 cinema-goers were introduced to groundbreaking visual effects that made them believe a liquid metal machine came back in time to alter the future of mankind. 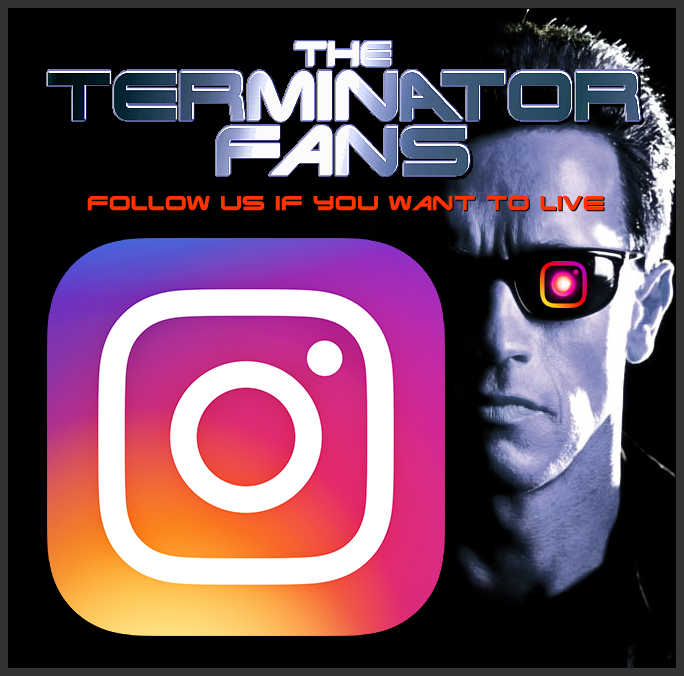 In 2019 TheTerminatorFans.com believe that James Cameron, David Ellison and Tim Miller are going to attempt to go one step further by giving us a new more deadly Terminator which acts as more of a true progression to James Cameron’s creations. 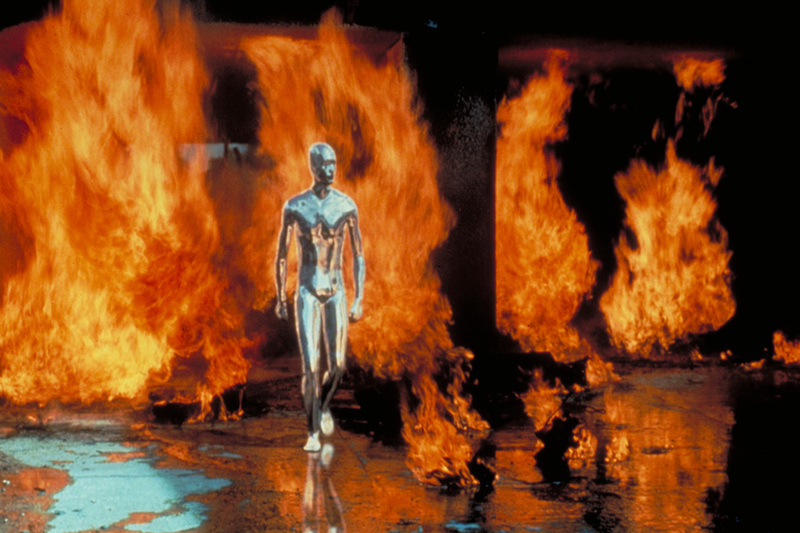 ILM (Industrial Light and Magic) who brought James Cameron’s vision of the T-1000 to life decades ago; are involved in the new Terminator movie but their exact role in the production is unknown. Tim Miller also is a dab hand at VFX and owns a VFX company, so you know we always expected CG to be in the movie… but its just a matter of how much CGI will reach us in the final product is what really concerns us. 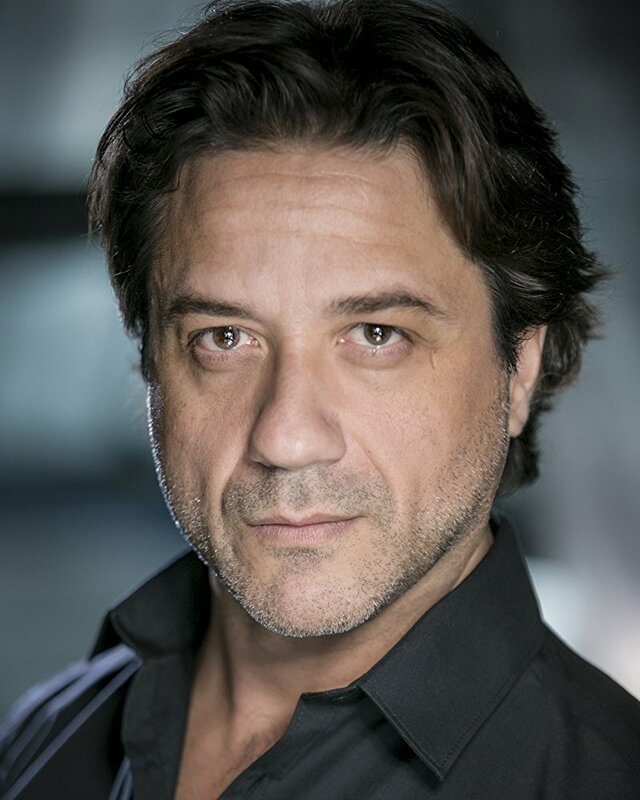 Recently in an interview Terminator 6 star Enrique Arce discussed a potential 255 million dollar budget for the new Terminator movie but equally as interesting is his participation/preparation for what is sure to be Visual Effects that aim to break new ground for a possible new Terminator model/villain. Watch the following video for the full lowdown on what we think is motion capture footage. Do you think the new Terminator movie will manage to top the spectacle of T2 and the T-1000 effects in the way it did with movie-goers in 1991? 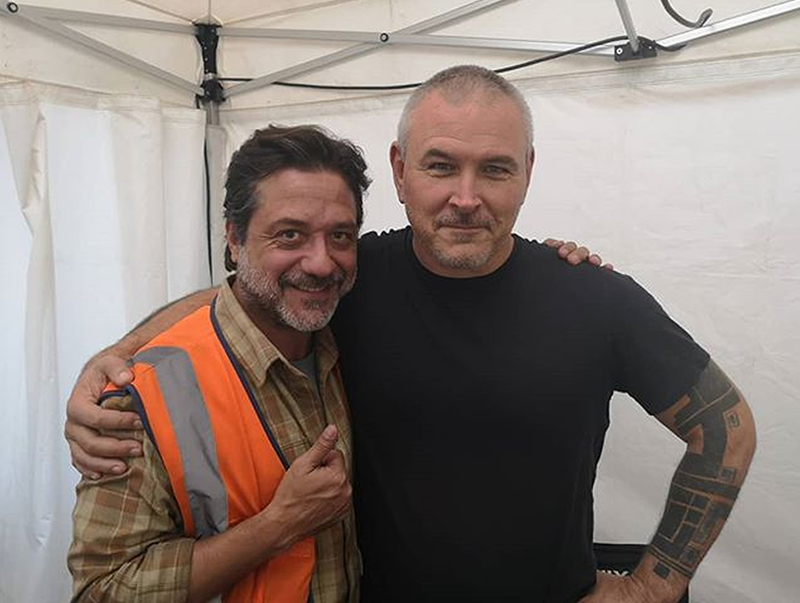 Do you also think Enrique Arce is being scanned/motion captured so he can become one of many guises of a new Terminator villain; perhaps played by Gabriel Luna? Let us know what you think in the comments below. Actually it is nothing extraordinary. You need to make model for baking with same clothes like in the scene. This is cheapest and best way how you can do it. Its standard procedure (even indie games using photogrametry).